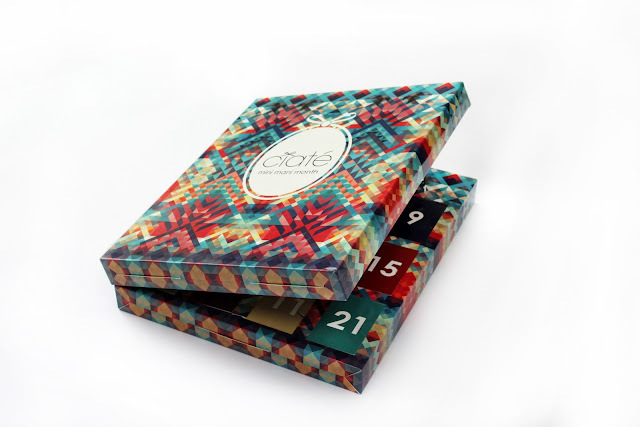 Ciaté Christmas 2012 - and now at Arnotts! 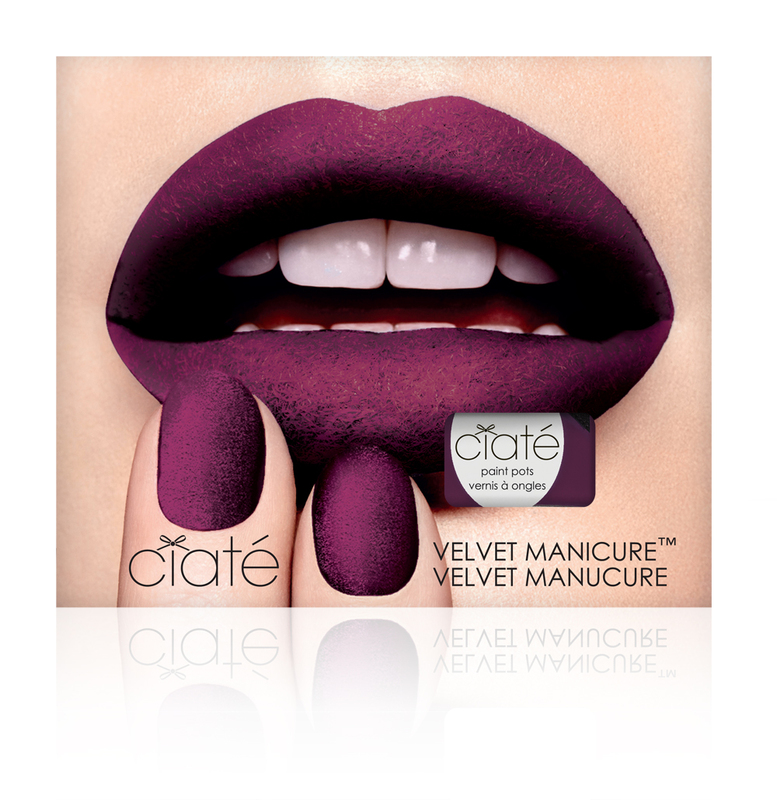 For those of you who are living in Dublin and like to see products in the flesh before you buy, some good news - Ciaté will be available at Arnotts beauty hall from today, 2nd November. The brand have some fab sets available which will make great Christmas pressies for your nail obsessed friends. The Caviar Manicure set (€23) is available in 3 shades and each set contains caviar beads, a paint pot nail polish and a caviar funnel. 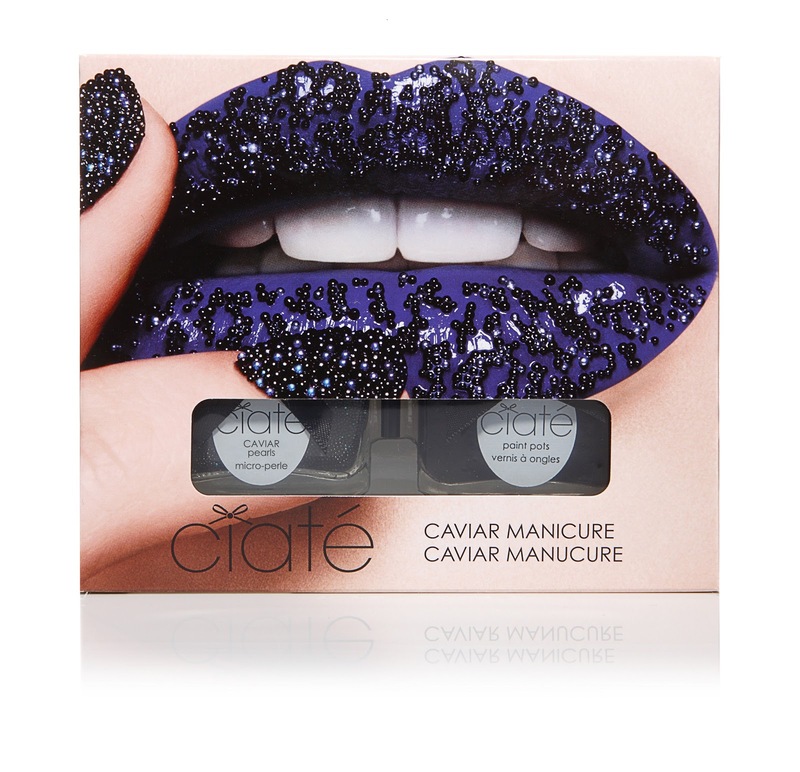 I have to admit that the only Ciaté polishes I own thus far are ones that have come free with Marie Claire so I'll be checking these out. Are you liking the look of these for gifting or self gifting?